Porsche and international women’s tennis have had a close partnership since 1978. Both world-class players and spectators will be able to enjoy the results of this support at the 38th annual Porsche Tennis Grand Prix. Angelique Kerber is in top form going into the Porsche Tennis Grand Prix: one week before the long-established tournament in Stuttgart’s Porsche-Arena (18 to 26 April), the 27-year old German won the WTA Premier tournament in Charleston. Tomorrow, the Geneva International Motor Show opens its doors to the public. 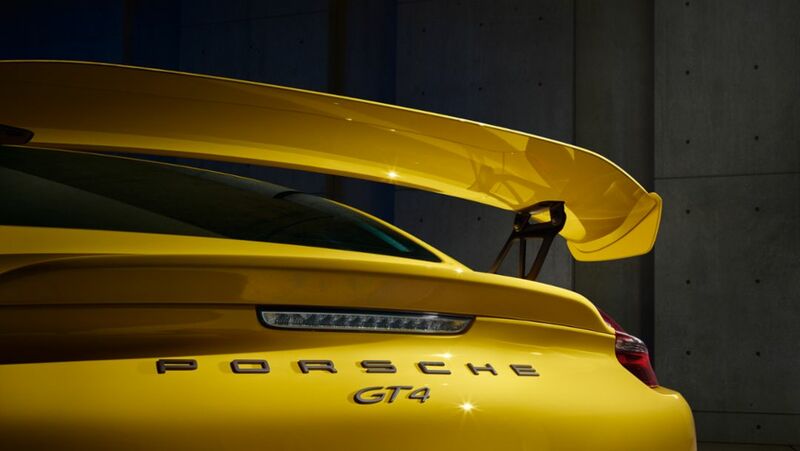 Porsche will present two new high-performance cars: the Cayman GT4 and a surprise. Do you want to see it before everyone else? We'll broadcast it live at 11:30 a.m. (CET). Porsche is celebrating the world premiere of two extreme sports cars at this year’s Geneva International Motor Show. 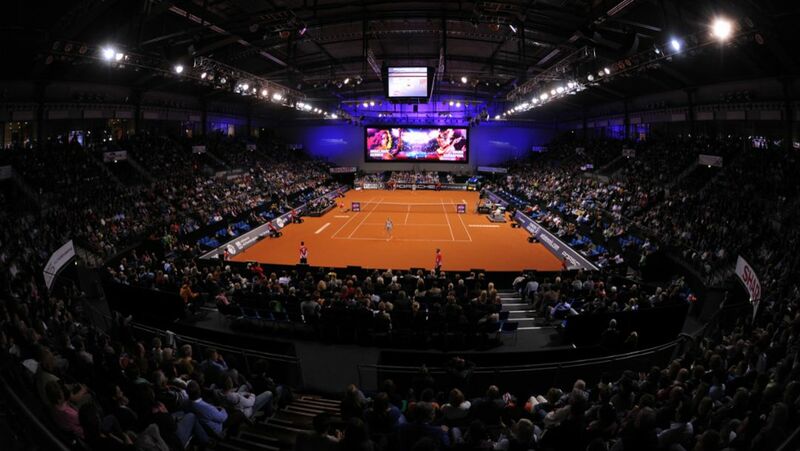 Porsche Team Germany has started the Fed Cup season with a win in Stuttgart. 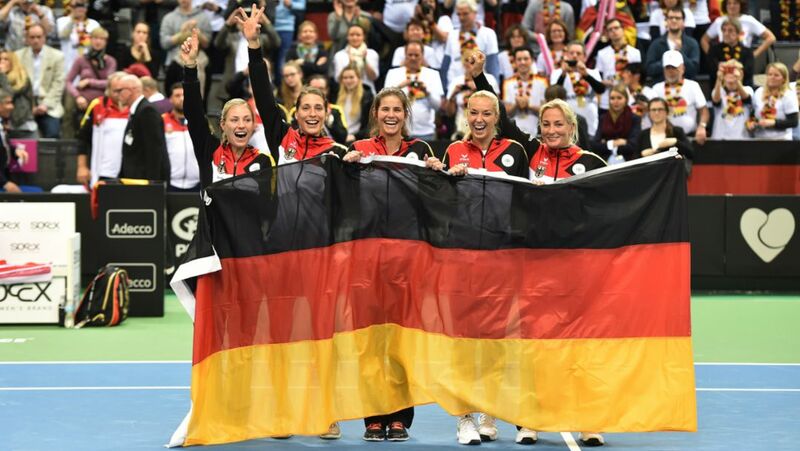 Playing in the Porsche Arena, Angelique Kerber, Andrea Petkovic and the doubles team of Julia Görges and Sabine Lisicki secured a 4-1 win against Australia. Tennis star Maria Sharapova did a few laps in the 911 Turbo S – and unveiled her formula for success. Porsche Brand Ambassador Maria Sharapova was today given a special chauffeur drive by Porsche’s star motorsport racer Mark Webber to Rod Laver Arena for a practice session.